Welcome to ReedHasIt.com Vehicle Finance. Our professional staff is dedicated to helping you and your family find the right vehicle loan financing to fit your desired budget. With Ford, Lincoln and Volkswagen dealerships located throughout Texas, we are here to answer all of your questions about auto vehicle loans, financing, leasing and APR rates for your new certified pre-owned or used car, truck and SUV needs. Let our award-winning team help you locate an interest rate, car payment or loan schedule that fits your financial plan. 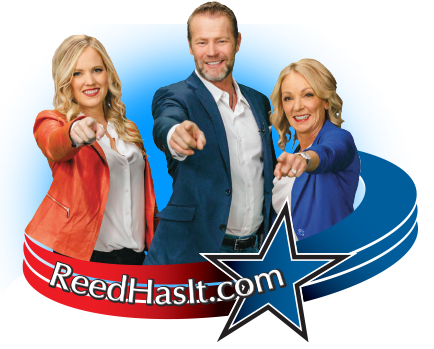 ReedHasIt.com’s online credit application is secure, free and there’s no obligation after you apply. Our team works with a large network of vehicle finance lenders so we are able to offer a variety of financing options that allow let you drive the car you want! For more than a two decades, we have helped customers in locate the right automotive financing. ReedFord.com has built a network of financing providers, including the Ford Motor Credit Company. Do you have good credit, bad credit, no credit? 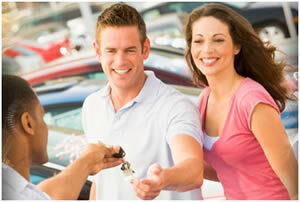 No matter what your credit situation is, we are here to try to help you get a great auto loan. Contact us today or fill out the credit application to get on the road to your next new Ford, Lincoln, Volkswagen or pre-owned car, truck, van or SUV!